Sean Phillips and Jacob Phillips sign at OK Comics on Saturday 12 January at 2:00 PM. Jeff Lemire and Dean Ormston will be signing copies of their new book Black Hammer exclusively at OK Comics on Sunday 16th April at 8:30 PM. They will also be signing copies of their other work, which you can either bring with you, or purchase on the evening. This is Jeff Lemire’s only UK appearance this year. Jeff Lemire is known for Essex County, Sweet Tooth, Underwater Welder, Trillium, Wolverine: Old Man Logan, Green Arrow, Hawkeye, and others. Dean Ormston is known for 2000AD, Books of Magic: Life in Wartime, The Eaters, Bodies and others. Scott McCloud (Making Comics, Zot!) appears at OK Comics to sign copies of THE SCULPTOR and others, on Monday 9th March, from 4:00 to 5:30 pm. Free Comic Book Day at OK Comics is on Saturday 4th May 2013. Once a year all your favourite comic book publishers issue one or two comics specifically to give away for FREE. At OK Comics we do this every year, and it's always our busiest day of the year. We will begin giving away comics for FREE from 9am. We encourage visitors to take a few. We discourage people from leaving with piles of freebies just because they're FREE and depriving other people of comics. The shop will be set up so that people can easily select the FREE comics they may want. As early as possible. In previous years we've had people arrive hours before we open, and even had people camping over night to make sure they're first in line. Last year so many people came that we had to limit access to the shop. While nobody waited longer than 20 minutes to get in, the constantly moving, constantly growing queue lasted for three hours. I CAN'T GET IN TO OK COMICS ON FREE COMIC BOOK DAY. CAN I RESERVE THE COMICS I WANT? 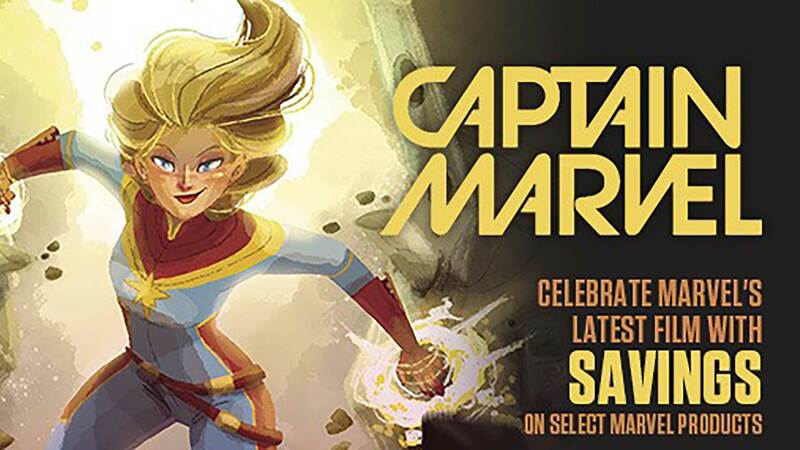 The FREE comics are only FREE on Free Comic Book Day. In previous years we've reserved items for people thus depriving visitors on the day. Children crying in the shop is not something I want to repeat. 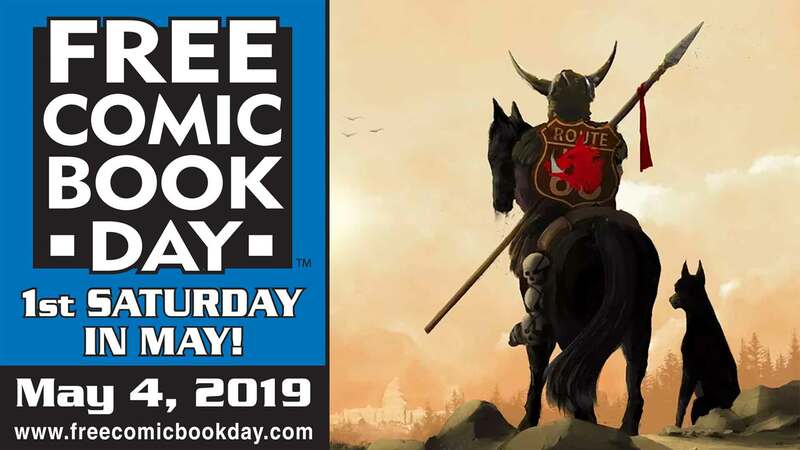 We will not be reserving Free Comic Day Comics this year. Sorry. HOW LONG DOES STOCK OF THE FREE COMICS LAST? We usually run out of Freebies by mid afternoon, but each year we're busier and busier, so we recommend coming before noon to increase your chances of getting what you want. WHAT COMICS WILL BE FREE? There's a wide variety of comics around 50 titles available. We'll have hundreds of some of the comics, and others will only be available in very limited quantities.